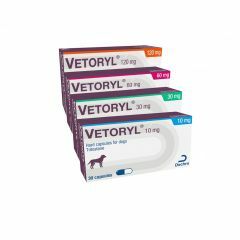 Vetoryl capsules have been used for several years for the treatment of Canine Cushing's Disease. 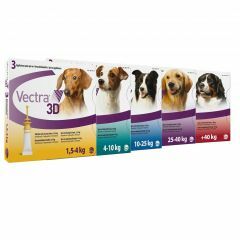 Vectra 3D is a fast and effective spot-on flea, tick and biting insect treatment which repels and kills via contact. 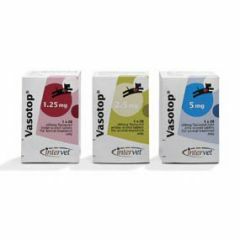 Vasotop Flavour Tablets are used for the treatment of congestive heart failure in dogs. 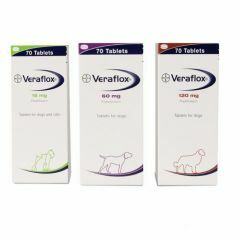 Veraflox tablets for dogs are an oral antibiotic indicated for the treatment of bacterial infections. 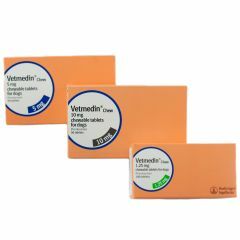 Vetmedin Chewable Tablets are used to help treat dogs with heart failure caused by weakened, enlarged hearts or leaky heart valves. 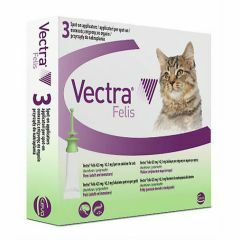 Vidalta Prolonged-release Tablets for Cats for the treatment of hyperthyroidism and hyperthyroidism-associated clinical signs in cats. 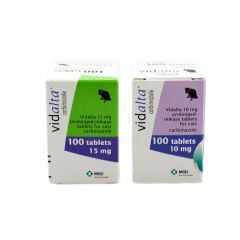 Vidalta is available in 10mg or 15mg tablets. 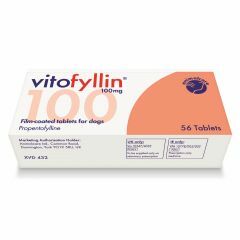 Vitofyllin Tablets are used for the improvement of peripheral and cerebral vascular blood circulation. For improvement in dullness, lethargy and overall demeanour in dogs. Vivitonin tablets are used in dogs to improve demeanour, lethargy and dullness. 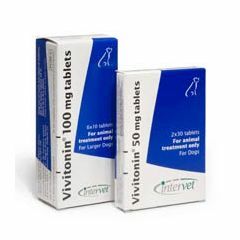 Vivitonin is also used to increase both the inclination and the ability to exercise, especially in older dogs. 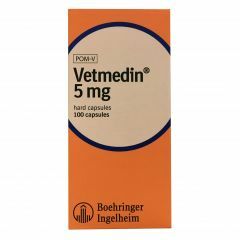 Vetmedin 5mg Hard Capsules are used to help treat dogs with heart failure caused by weakened, enlarged hearts or leaky heart valves. 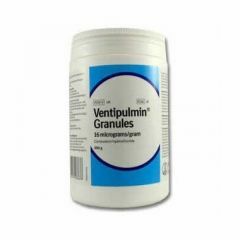 Ventipulmin Granules are used for the treatment of respiratory disease in horses where airway obstruction due to bronchospasm and/or accumulation of mucus is a contributing factor. 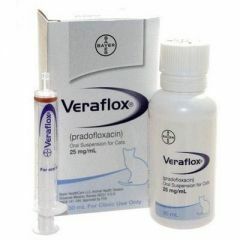 Veraflox 25mg/ml Oral Suspension for Cats is an easy to use antibiotic indicated for treatment of bacterial infections in cats. Suitable for kittens and cats over 12 weeks of age. 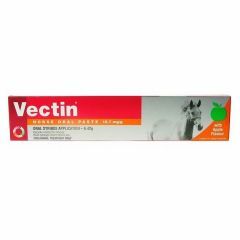 Vectin Horse Oral Paste is indicated for the treatment of nematode or arthropod infestations in horses.